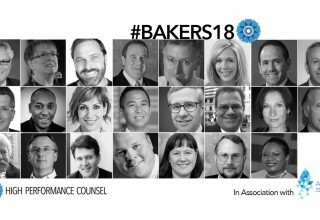 High Performance Counsel and ACEDS today unveiled #Bakers18 - an exciting portfolio of New Year predictions for the legal industry, written by top industry participants and commentators. 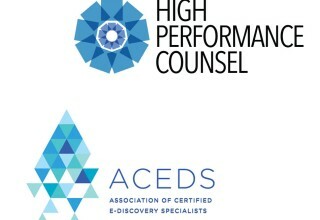 New York, NY, January 4, 2018	(Newswire.com) - ​​​​​​​High Performance Counsel™, a leading legal industry publication delivering high quality thought-leadership and ACEDS, The Association of Certified eDiscovery Specialists (ACEDS), a BARBRI Professional Association, today revealed a comprehensive suite of predictions for the legal industry by some of the leading participants and commentators in the legal sector. 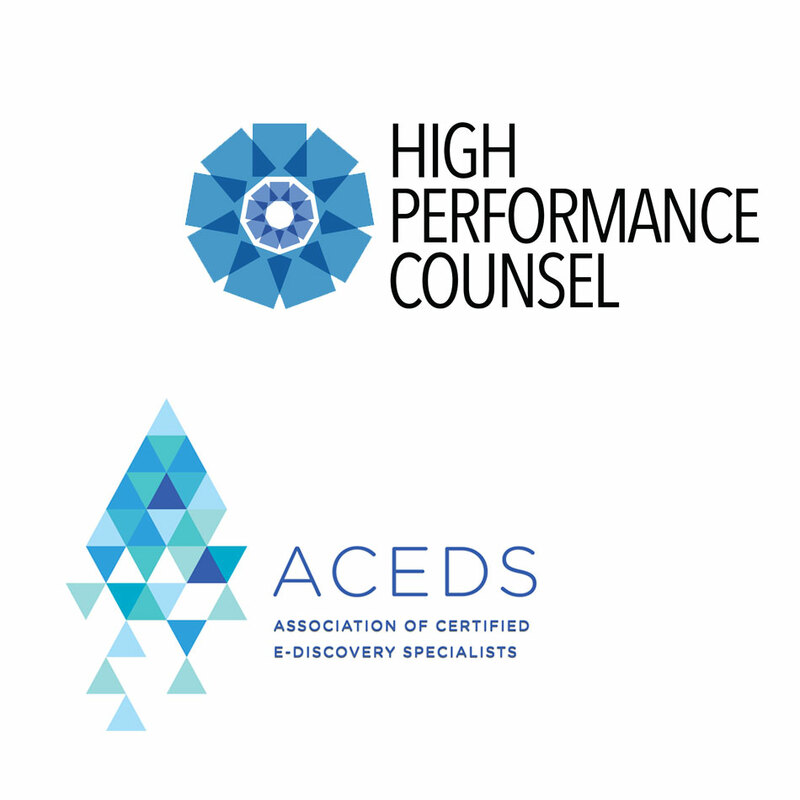 High Performance Counsel and ACEDS asked some of the best minds in modern law to share a few thoughts on what they each see ahead. Participants were encouraged to be candid. 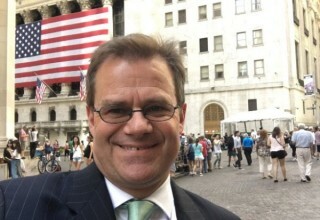 This authenticity in approach is a hallmark of High Performance Counsel interviews and is also reflected in its leading leadership interview series, the #BakersDozen. 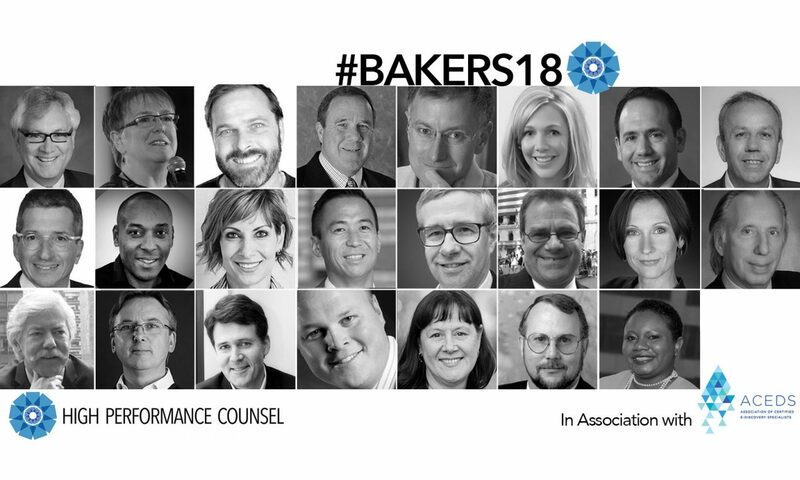 The #Bakers18 New Year predictions presented by High Performance Counsel in association with ACEDS may be accessed here. 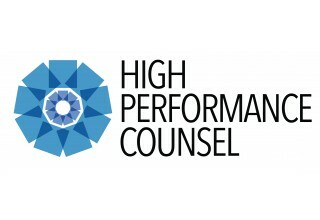 HIGH PERFORMANCE COUNSEL™ is a leading legal industry publication featuring the individuals, organizations and solutions driving innovation and change in the modern legal industry over the next decade. Delivering high quality thought-leadership and commentary, it is published online and via eMagazine formats. 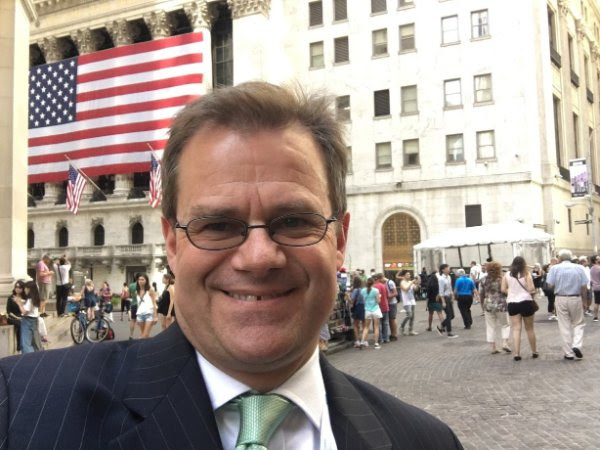 It has seen a significant uptick in interest in both the technical and business leadership issues raised by this sector evolution and keen readership support in the thought-leadership formats used to cover it. The #BakersDozen and #FearlessLaw interview series have proven very popular – bringing forward the leadership experience and perspective of senior figures in the modern legal sector. For more information, visit www.highperformancecounsel.com.